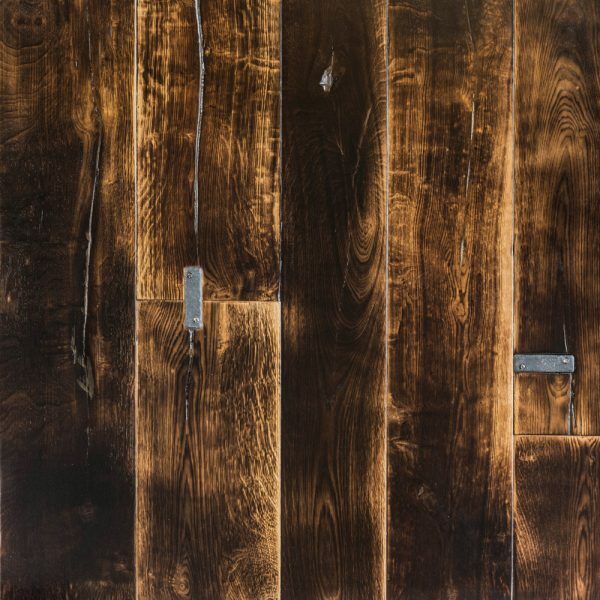 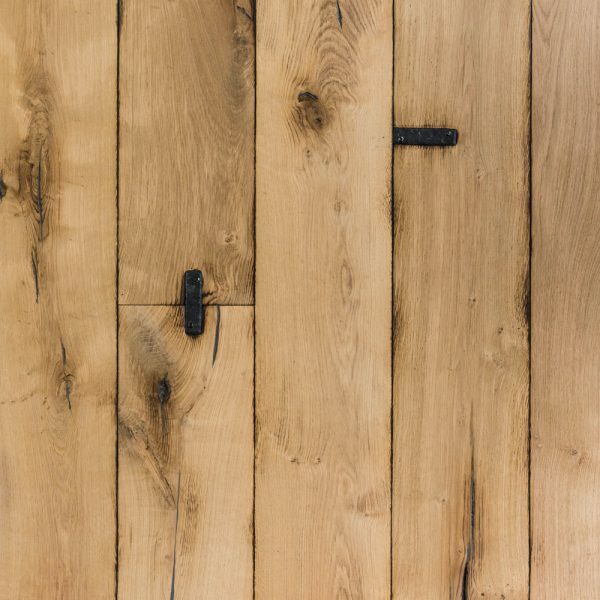 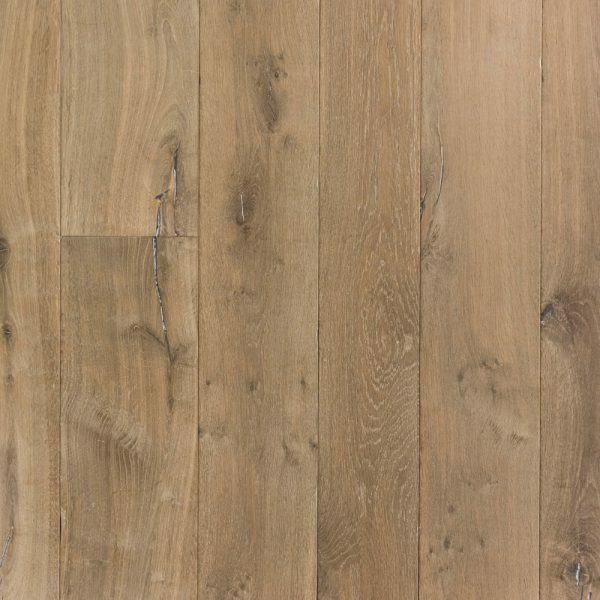 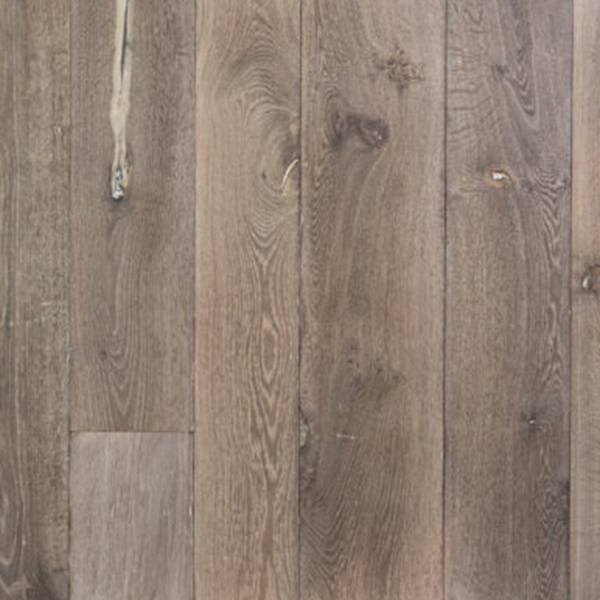 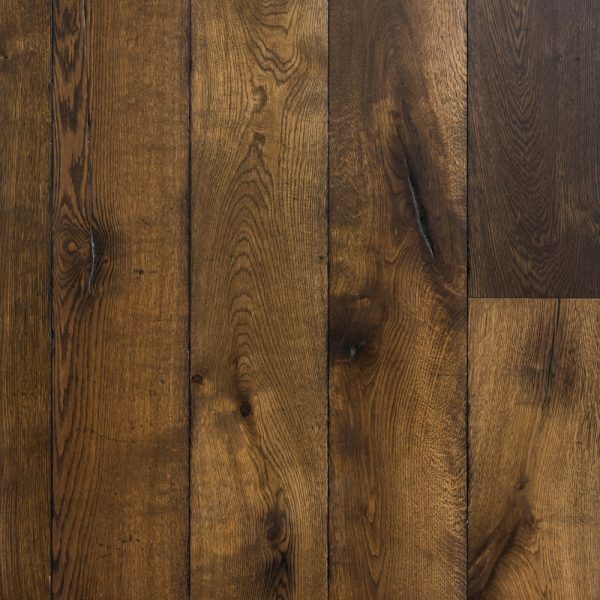 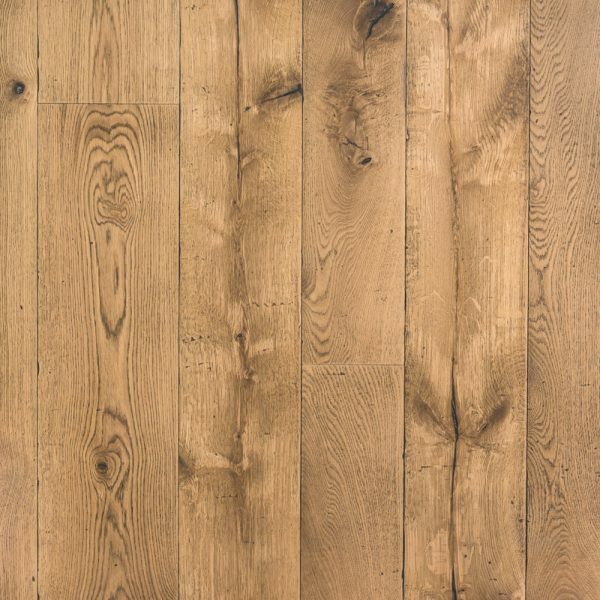 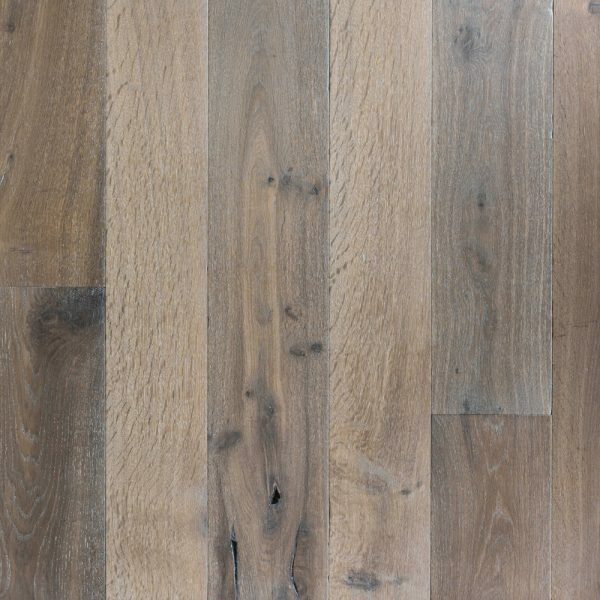 Our designer cracked oak is hand selected using the most interesting pieces of older rustic French Oak. 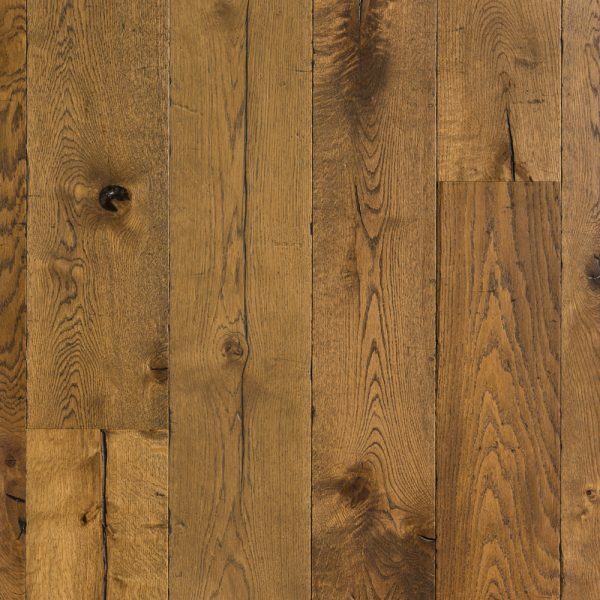 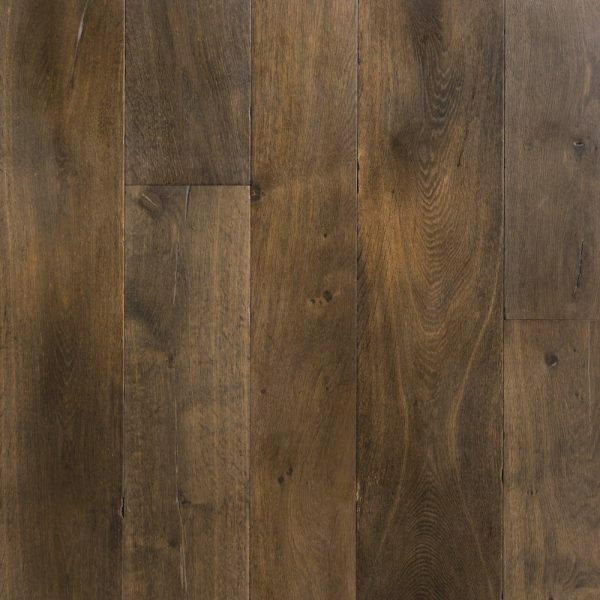 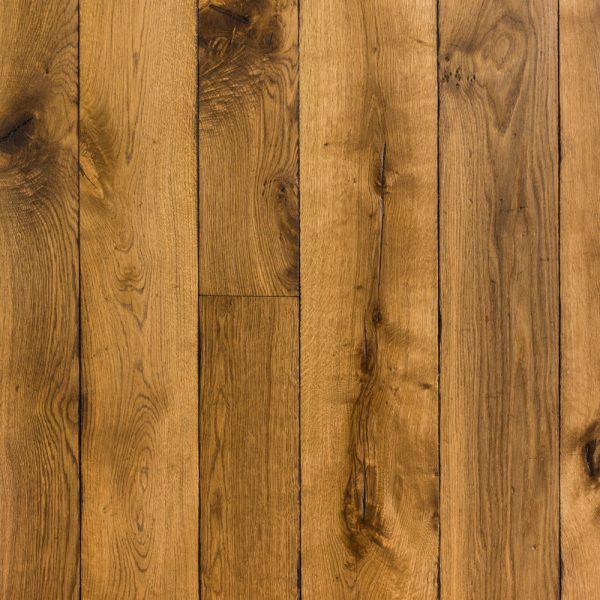 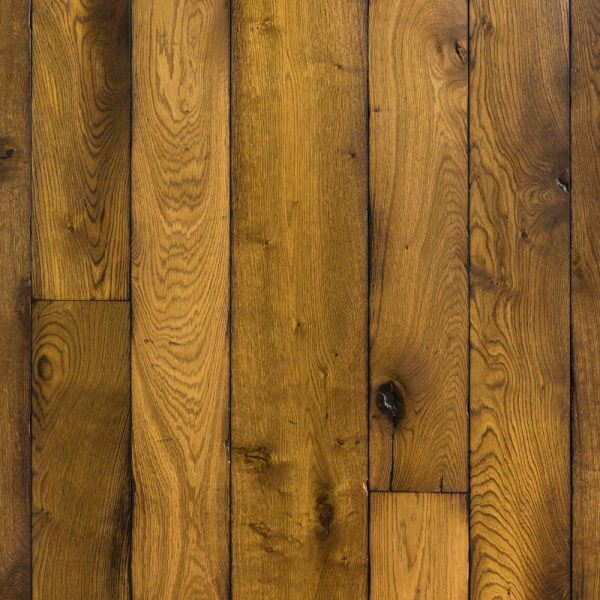 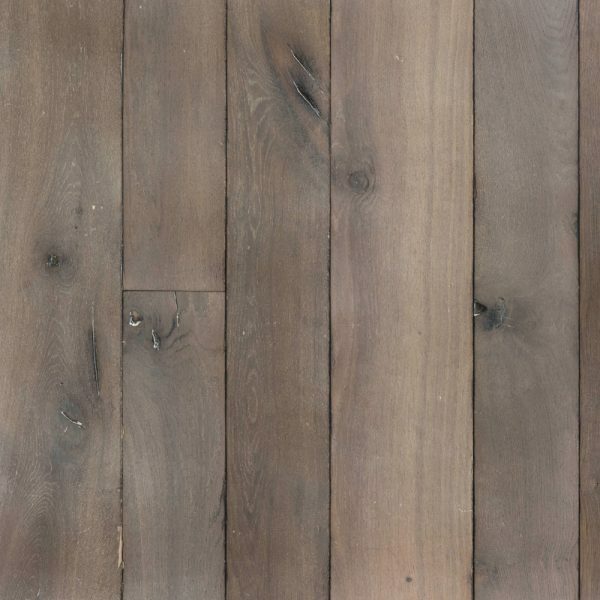 The planks are extra tannin rich, lively with beautiful splits and cracked knots. 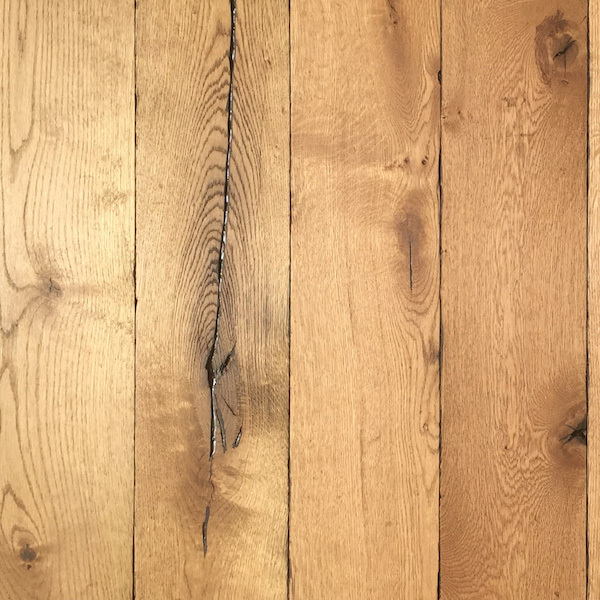 We tumble and break the edges which creates a perfectly aged floor.